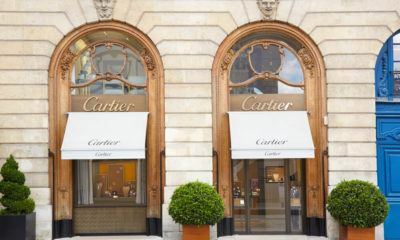 All posts tagged "jewelry sales"
Richemont, a Switzerland-based luxury goods company, acquires the majority of Yoox Net-a-Porter in the hopes of making a huge comeback in online retail. 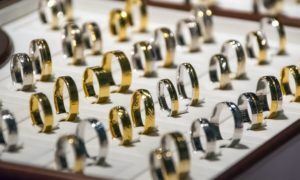 The average store growth in 2016 for silver jewelry sales was 16%. Eight percent of retailers reported an increase in sales of over 25%.